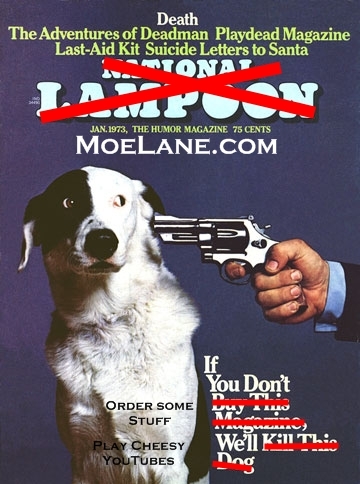 Moe Lane » February Patreon Pledge Drive, 2/11/2019. 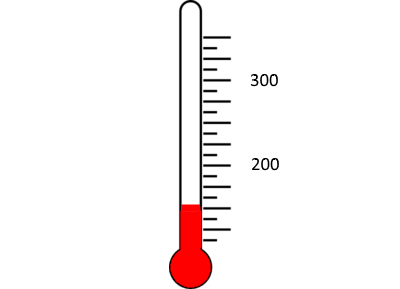 February Patreon Pledge Drive, 2/11/2019. I think that we all agree that cheesy YouTube videos have only gotten worse since the last time I used this gambit. That’s the stick! The carrot is that if I hit $200/month, there’ll be a new chapter of my future-fantasy book Assault on Malstorm Base (in addition to everything else). Sign up today!